Offering a garden, Riad Fleur d'Orient is located in Marrakech. Free WiFi access is available. Each room here will provide you with a TV, air conditioning and a patio. Featuring a bath or shower, private bathroom also comes with a hairdryer and bathrobes. 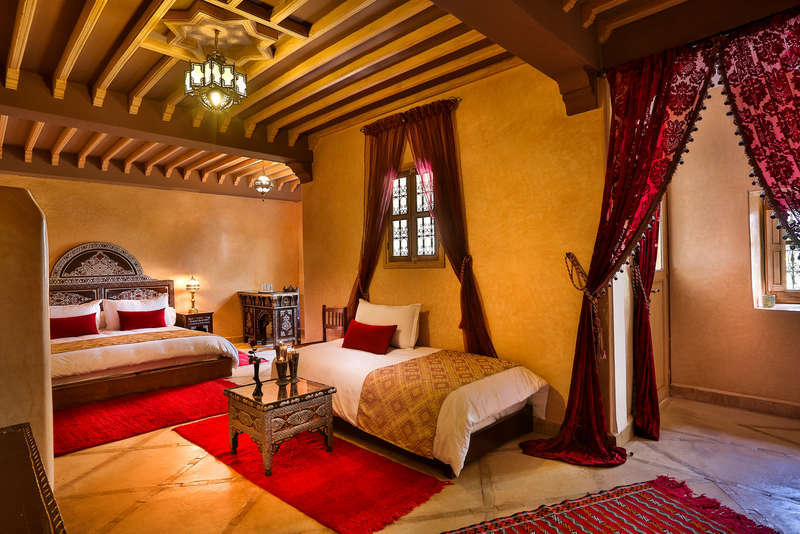 At Riad Fleur d'Orient you will find an airport shuttle and a 24-hour front desk. Other facilities offered at the property include a shared lounge, a games room and a tour desk. The property offers free parking. 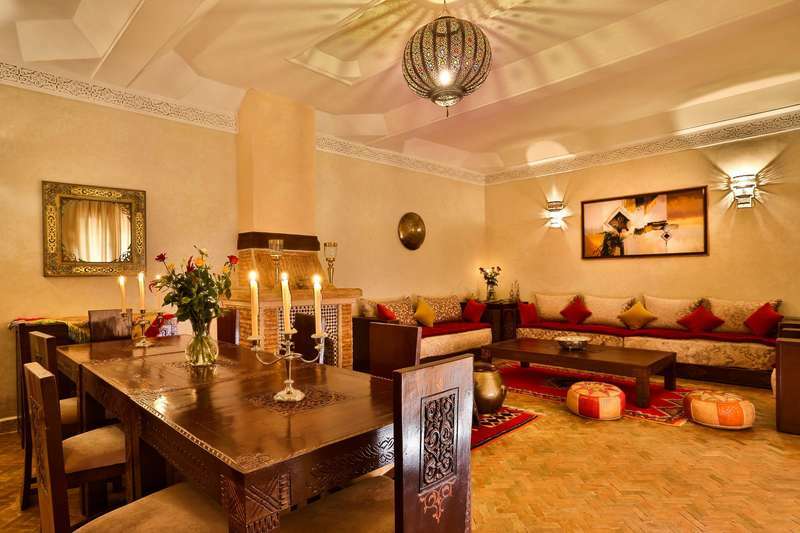 The riad is 700 metres from Souk of the Medina, 800 metres from Djemaa El Fna and from Marrakech Medina. Marrakech-Menara Airport is 5 km away. Medina is a great choice for travellers interested in souks, shopping and markets. No penalties in case of cancellation. No consequences involved if a guest cancel the booking. No cancellation policy and no penalties.